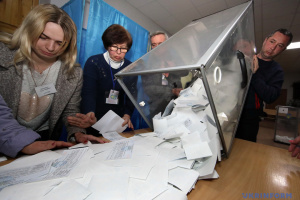 Over 5,000 voters from occupied Crimea and the city of Sevastopol have already changed their voting place to participate in the second round of the Ukrainian presidential elections scheduled for April 21, 2019. 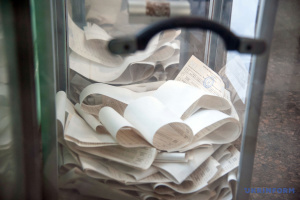 The relevant report has been posted on the website of the State Register of Voters. 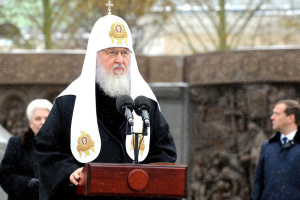 In particular, out of 5,133 residents of the occupied peninsula who changed their voting place, 4,419 people are registered in the Autonomous Republic of Crimea and 990 people - in the city of Sevastopol. 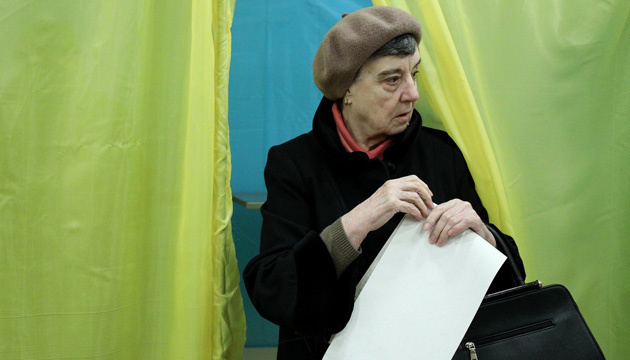 It is noted that the largest number of Crimea and Sevastopol residents who changed their voting place will vote in Kyiv city - 1,691 people, and in Kyiv region - 650 people. 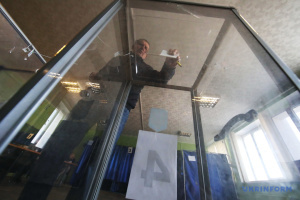 As Ukrinform reported, 5,528 residents from occupied Crimea and Sevastopol used their right to temporary change their voting location in the first round of the Ukrainian presidential elections that took place on March 31.